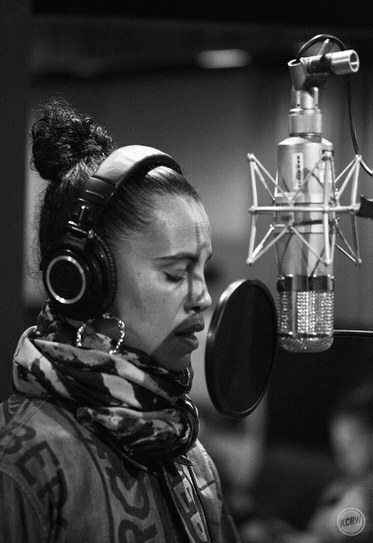 Neneh Cherry grew up in a musical family and shot to fame in the ‘80’s with her debut album Raw Like Sushi. In celebration of the 30-year anniversary of that album release and her new album Broken Politics -- co-written with Four Tet and 3D of Massive Attack -- she will visit us for a live set. Image of Neneh Cherry by Larry Hirshowitz.